Hunter Valley history has been shaped by its waterways which provided easy access to Morpeth and Newcastle and helped develop both as ports. Over time, the people of the Hunter Valley have in turned shaped the waterways through harbour alterations such as dredging, the building of the breakwater and alteration of Nobby's. 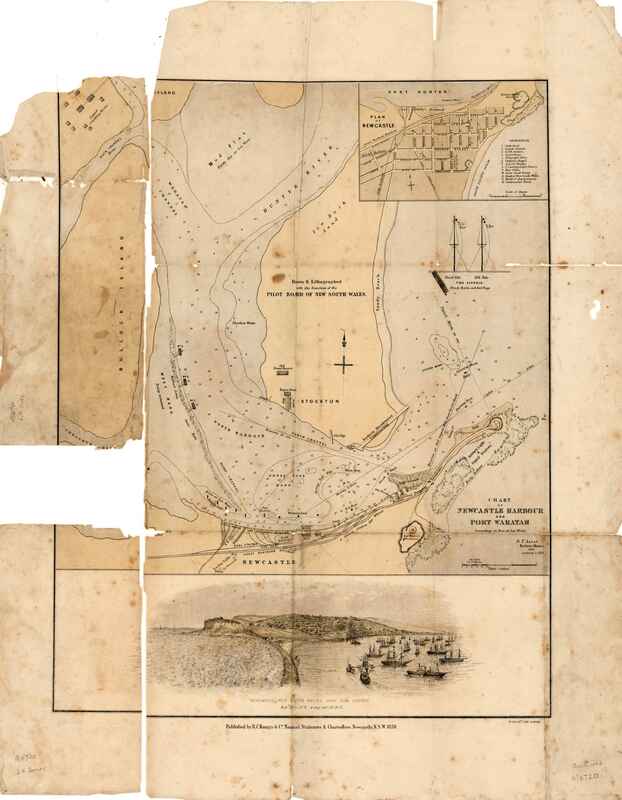 Chart of Newcastle Harbour and Port Waratah, Newcastle, 1870. D.T. Allan, Harbour Master. From the University of Newcastle, Cultural Collections.